Logistics – an integral part of any competition, wherever it’s been organized. Even a trip to the local event of national championship, remote from the team base for a few hundred kilometers, needs a careful treatment – in fact, any unaccounted detail can make all the travel useless. What can we say about the rallies, which take place in different countries overseas! 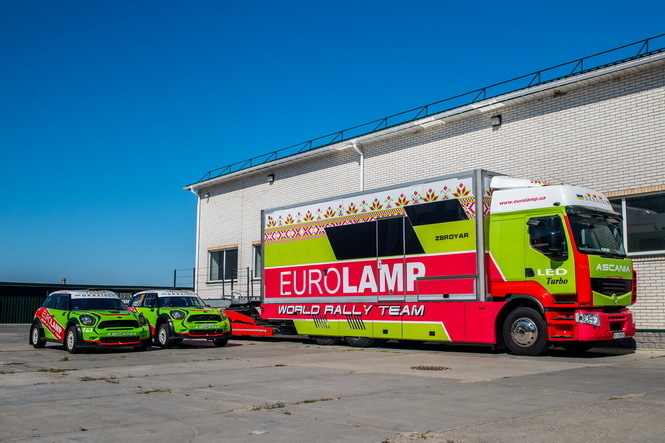 With years of World and European Rally experience, Eurolamp WRT is able to provide logistics services to any crew that is only going to enter the exciting world of rallying. As a trial version, we offer preliminary calculation of the logistics component for any event, no matter where in the world it may pass.